Say you are done with the task of creating a nursery of your dreams for your baby. Now, you also have to look into the transportation options for your baby. That’s why at Kids Only furniture we specialize in baby strollers Los Angeles that will suite your life style. 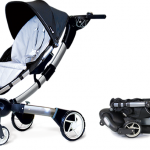 Furthermore, We carry all the reputable brands of best baby strollers in Los Angeles. Thus, we carry Bugaboo, Quinny, Stokke, Mima, Uppababy, Maxi Cosi, and many more. We have a wide range of travel systems, jogging strollers, running strollers, all-terrain strollers and city strollers for your tiny tot. Best baby strollers Los Angeles should offer great versatility along with safety. They can be run on all kinds of surfaces, such as uneven roads, sidewalks, parks, malls, etc. 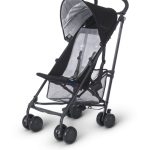 Our Strollers feature durable wheels, bottom storage hutches, and umbrellas. 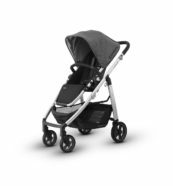 Our choice of strollers are ideal for any kind of weather and any kind of outing. 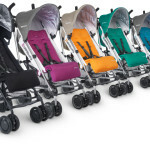 Select one for our baby strollers Los Angeles today.